The leading brands from the gaming and tech world will return once more, showcasing their latest line of titles and products. From the tech side, ASUS Republic of Gamers will feature their latest line of gaming laptops as well as making a big reveal with their highly anticipated ROG Phone. Other hardware brands such as MSI, HyperX, Predator, HP Omen, ViewSonic and Logitech will also grace the event with their own lineup of activities and event exclusive deals. From the gaming side, Kojima Productions is making a presence in the event by selling their exclusive merchandise. Capcom will be showcasing their upcoming titles to the public, such as the Resident Evil 2 Remake and Devil May Cry 5. On the local developers’ side, Secret Six is also back for more activities with Project Xandata and Synergy 88 will promote their newest animated series project Barangay 143. More game publishers will be promoting their new and hit titles, these include Gameclub, Gumi, Gravity, Monstronauts, Most Played Games, Ranida Games, NetEase Games, GMA New Media, Valofe and more. bring non-stop esports action all three days of the event with the Grand Finals for both DOTA 2 and Tekken 7. 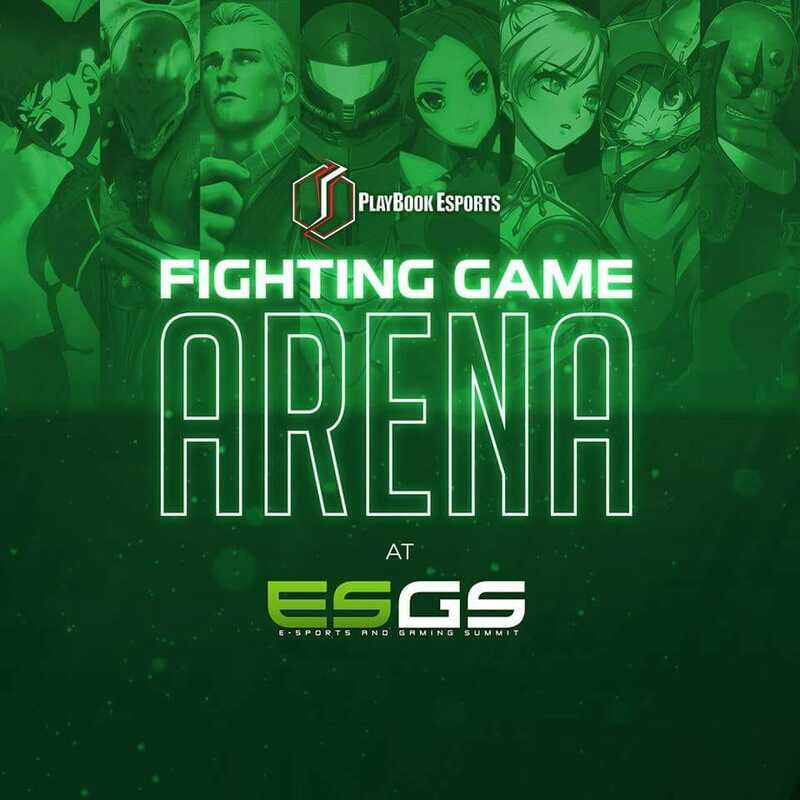 At stake for the Grand Finals will be a total prize pool of Php1.2 million for DOTA 2 and P300,000 for Tekken 7. 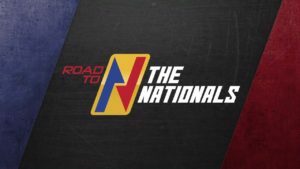 The bigger prize is also looming above the competitors: a chance to be drafted as part of The Nationals, the country’s first franchise-based esports league. 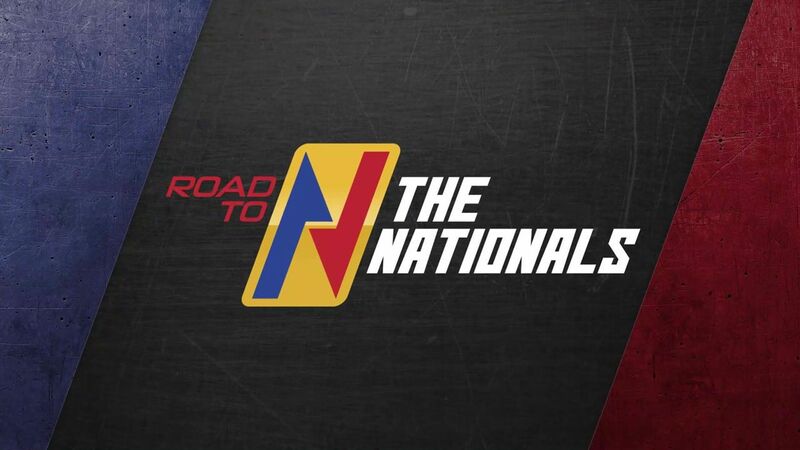 The World Electronic Sports Games will have its Philippine Finals where the top teams for DOTA2, Starcraft 2, Hearthstone, VainGlory and Counter Strike: Global Offensive will fight for the spot as Philippine representatives for the Southeast Asia finals happening at the end of 2018. 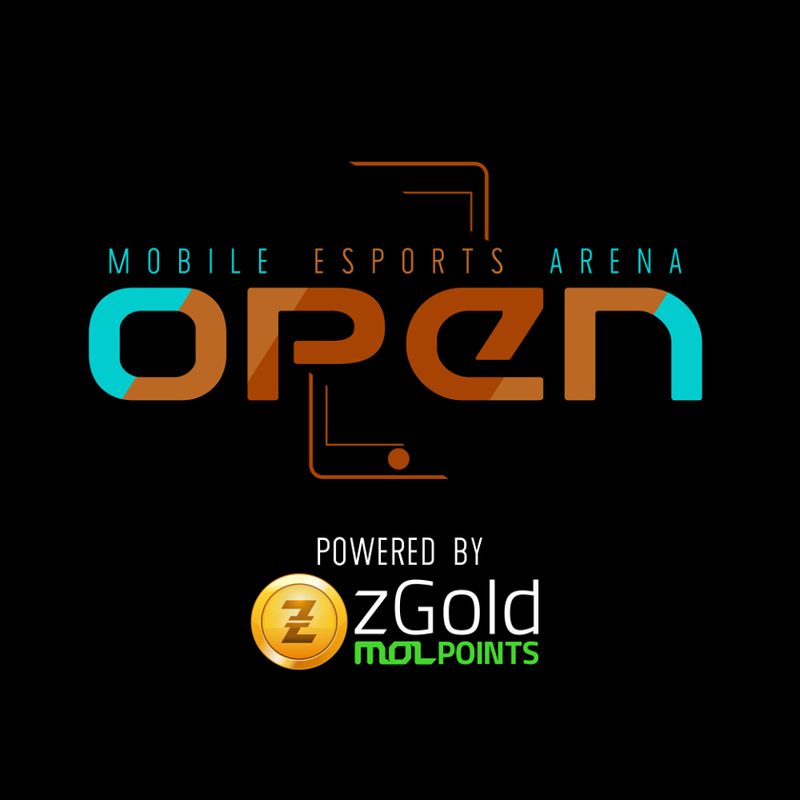 Mobile Esports Arena will host their MESA Open where the best mobile esports players battle each other to prove who the best is. 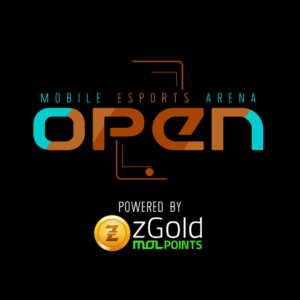 Games like Hearthstone, Mobile Legends and VainGlory will have their own respective tournaments for the entire three-day event. 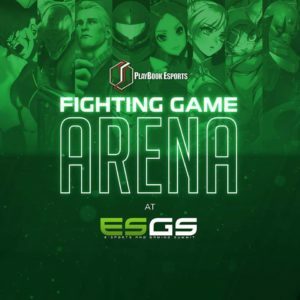 Playbook Esports will be hosting a series of fighting game tournaments at the Fighting Game Arena. Featuring different fighting game communities as they showcase their best plays and moves from popular fighting game titles. And the best part, the winners from Tekken 7, Street Fighter V: Arcade Edition, Super Smash Bros. for Wii U, Blazblue Cross Tag Battle and Dragon Ball FighterZ will represent the country at EVO Japan 2019 on February 2019 on Fukuoka, Japan. Our local game developers will also be getting a spotlight for our home grown talents. The Game Developers Association of the Philippines continues their support with their focus on academic workshops and seminars at their GameOn area. The independent game developers will showcase their creations at the Indie Fiesta, the Independent Game Developers Association Manila will be supporting the young and aspiring developers where attendees can get a hands on of the upcoming 40 games. DIGITAL REG is an accredited media outlet to cover ESGS 2018. We will be posting the latest news and videos throughout the weekend, so keep it locked in to our blog and social media accounts. We hope to see you guys there at ESGS 2018!